Looking at all the nail photos on Instagram (there were 45 million tagged #nails at last count!) can be daunting for a non-nail pro. 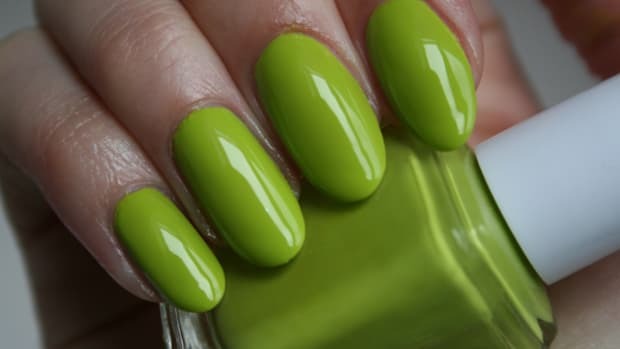 Sure, everyone&apos;s manis look great when they&apos;re done at the salon—but how are people getting such perfectly-applied nail polish at home? You know, without streaks, bubbles and nail polish all over their cuticles? 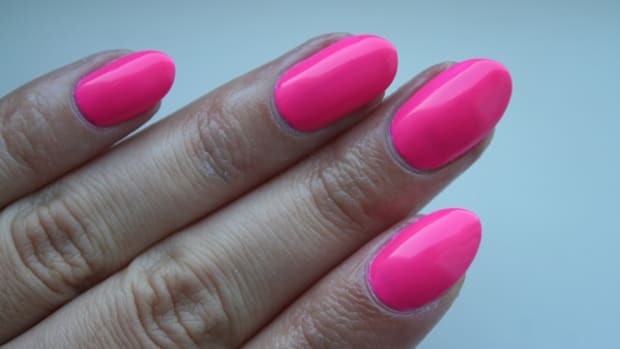 I usually tell people my polish isn&apos;t actually perfect, because it never is, but that I do have some tried and tested tips, gleaned from years and years of practice. A few of my favourite base coats. I really can&apos;t emphasize enough how necessary it is to use base coat, yet so many people seem to skip it. Don&apos;t! Not only does base coat protect your natural nails from yucky staining, it also helps to even out any natural ridges or dips in your nails, creating a smooth surface that&apos;s ready for some colour. Without it, I&apos;d be lost. 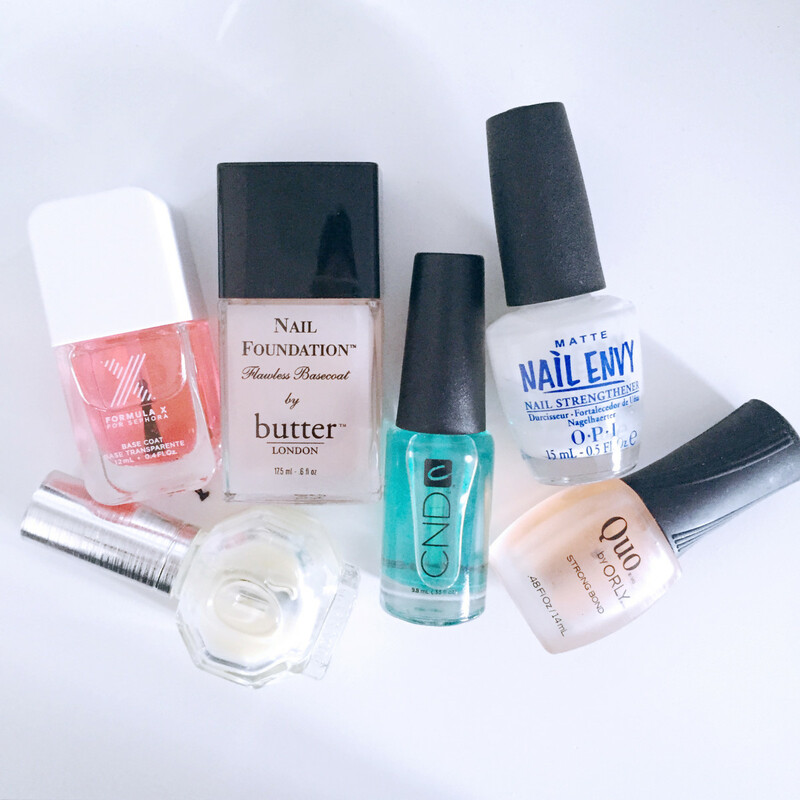 These are a few of my favourite base coats, which you can read more about over here. Three swipes is all it takes to coat each nail. 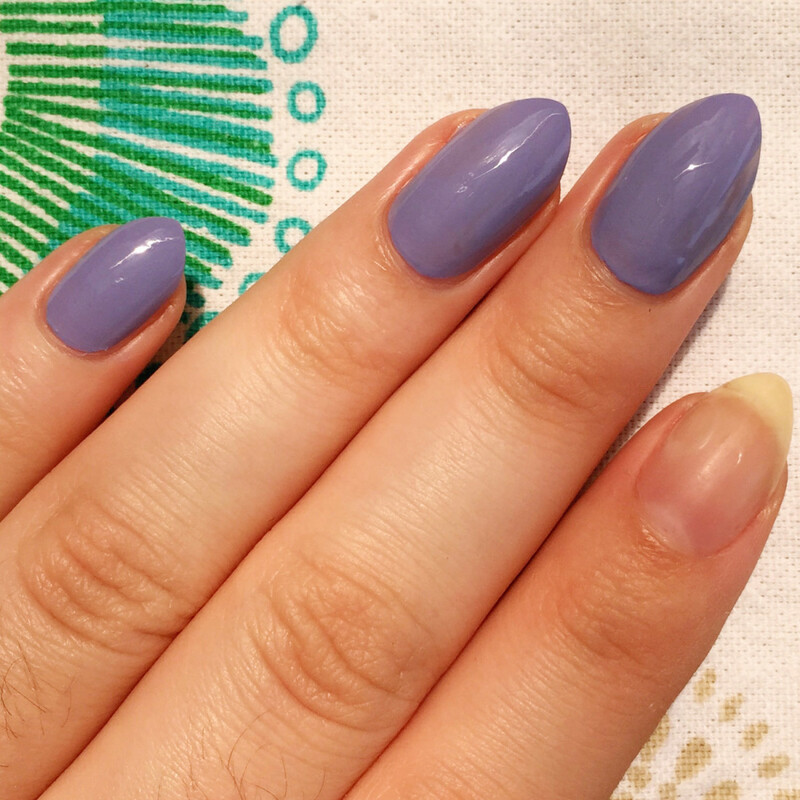 Step 1: Start by taking the excess nail polish off the brush, but leave just enough to get a healthy amount on the nail. 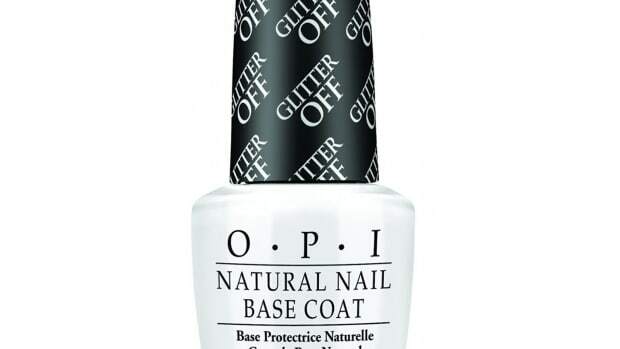 Swipe your polish up the centre of the nail, starting from the cuticle. Step 3: Go back into the polish, always removing the excess so you avoid nail polish pooling in your cuticles. Again, start at the base of the nail, near the cuticle, but drag the polish up and to the left side of your nail. 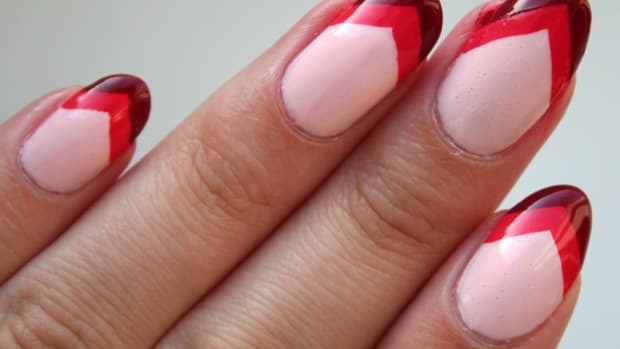 Paint another strip up the left side of your nail. Step 4: If there&apos;s enough polish left on your brush, do the same with the right side, or go back in and get more polish and repeat. Finish with a strip up the right side of the nail. Keep in mind, your first coat will almost always be uneven and imperfect, as you can see in the last photo—which is totally fine! That&apos;s why there&apos;s a second coat, to even everything out. A good rule of thumb is to apply two coats of colour for good coverage on the nail. But make sure to let the first one dry for about two minutes before applying the next layer. This will ensure you don&apos;t get any nasty (and SUPER-annoying) bubbles in your polish. 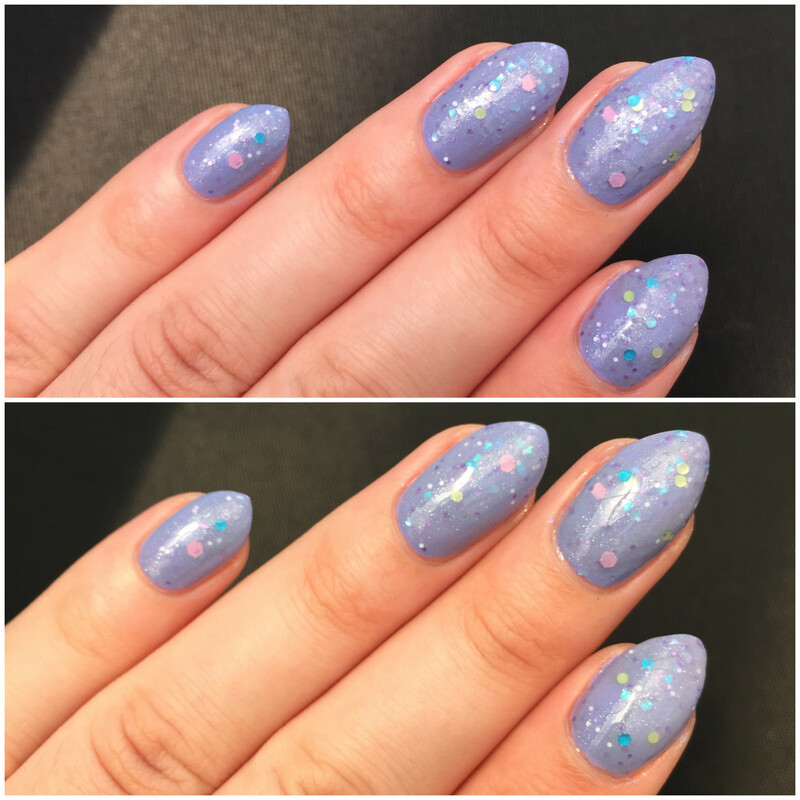 My glitter nails pre and post top coat. Which one would you pick? 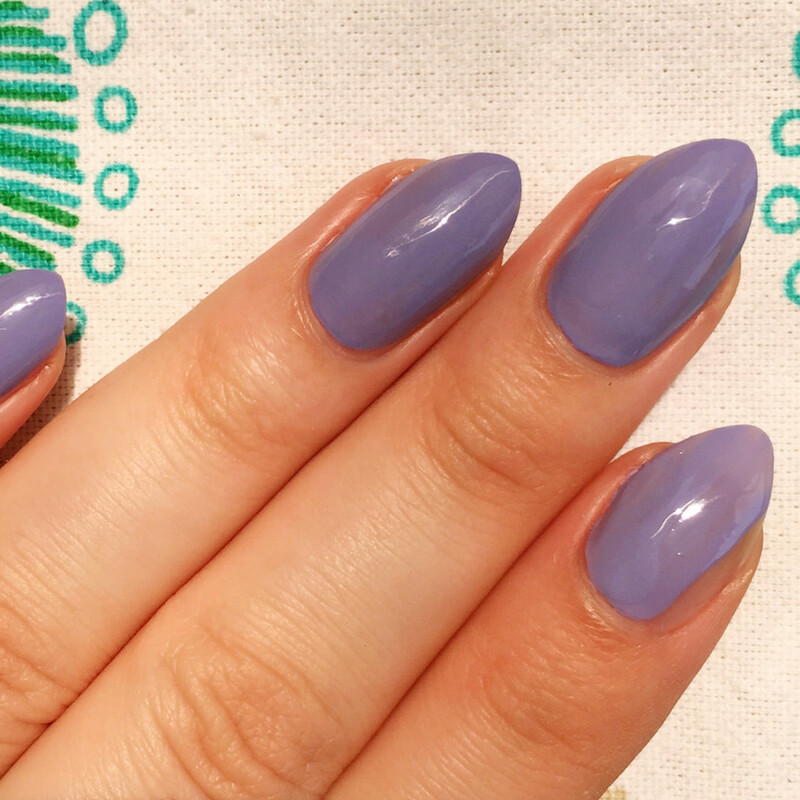 Once you&apos;ve got your two coats of colour done, it&apos;s time for the grand finale: top coat! Just like base coat, you don&apos;t want to skip this. Here&apos;s why: top coat adds extra shine and longevity to your mani (which, let me remind you, you just spent forever on). Plus, it&apos;s an extra coat of polish protecting your nails. If you do nail art, top coat has this magical effect of making everything look 10 times better, I swear. 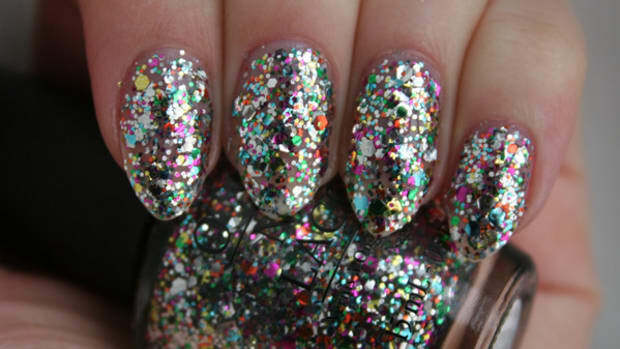 And if you&apos;re a glitter lover, it&apos;ll even out everything for a smooth and shiny mani. Just look at the difference it makes above! My trusty nail polish clean-up brush. 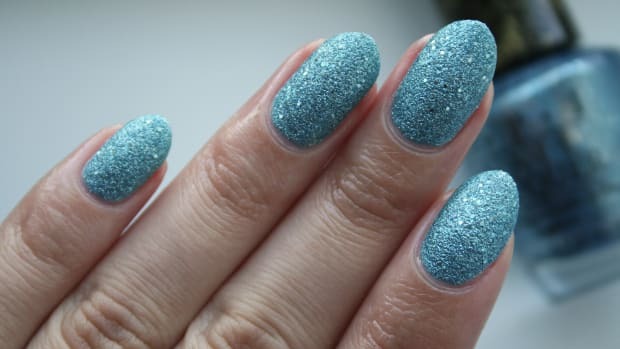 So you&apos;ve prepped, painted and polished off your mani with top coat, but even though you were extra careful, there&apos;s polish on your cuticles. Ugh! You want to make sure you&apos;re using a good remover for this, like 100 percent acetone, because it&apos;ll make the job so much easier. 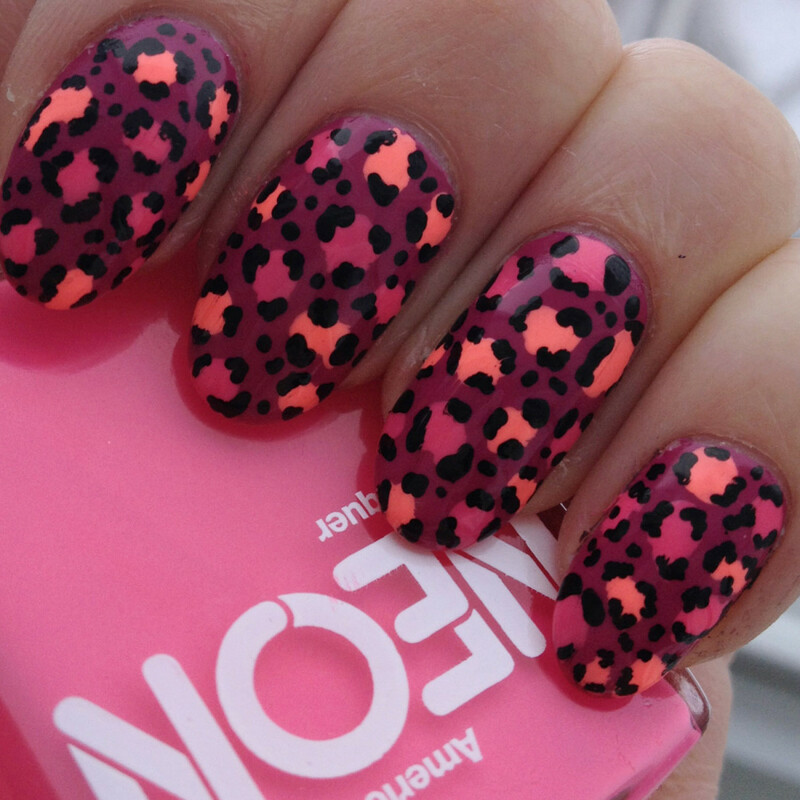 Just dip the brush into the acetone and swipe it along your cuticle, where the polish might be uneven or on your skin. You&apos;ll get that perfect line every time! The most important thing to remember? A good manicure takes practice! Nowadays, I can give myself a solid mani in about 10 minutes, but that&apos;s because I&apos;ve given myself plenty of hour-long polish-disaster manicures in the past. 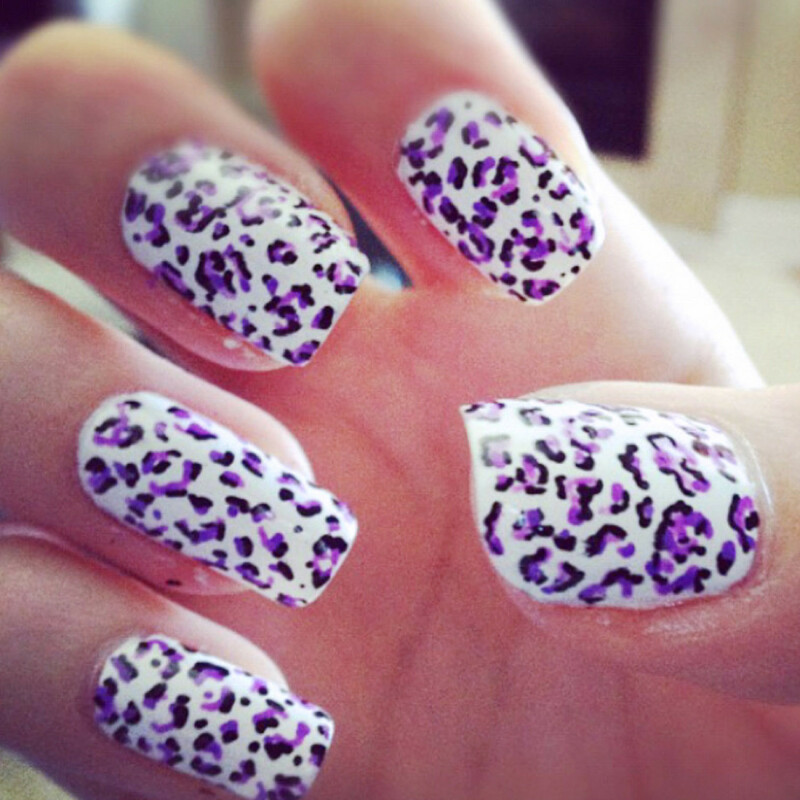 Painting your nails is an art, but it can totally be mastered. The more you do it, the faster and more precise you&apos;ll become. Literally, I was so impressed with myself. But they were horrible! I mean, they&apos;re so far from leopard print, I don&apos;t even know what I was thinking. 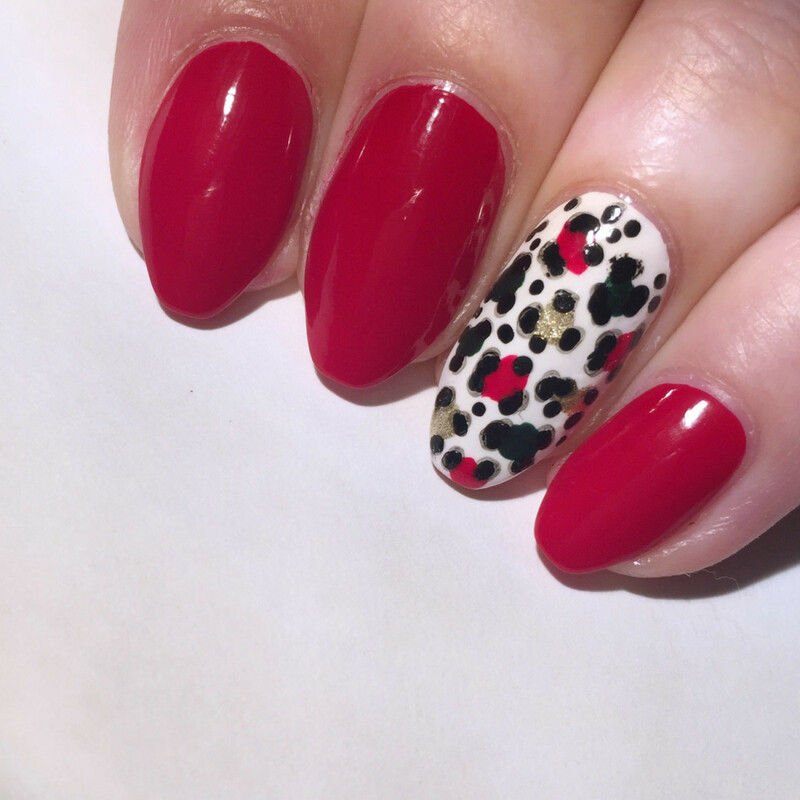 Finally getting the hang of this leopard-print thing! 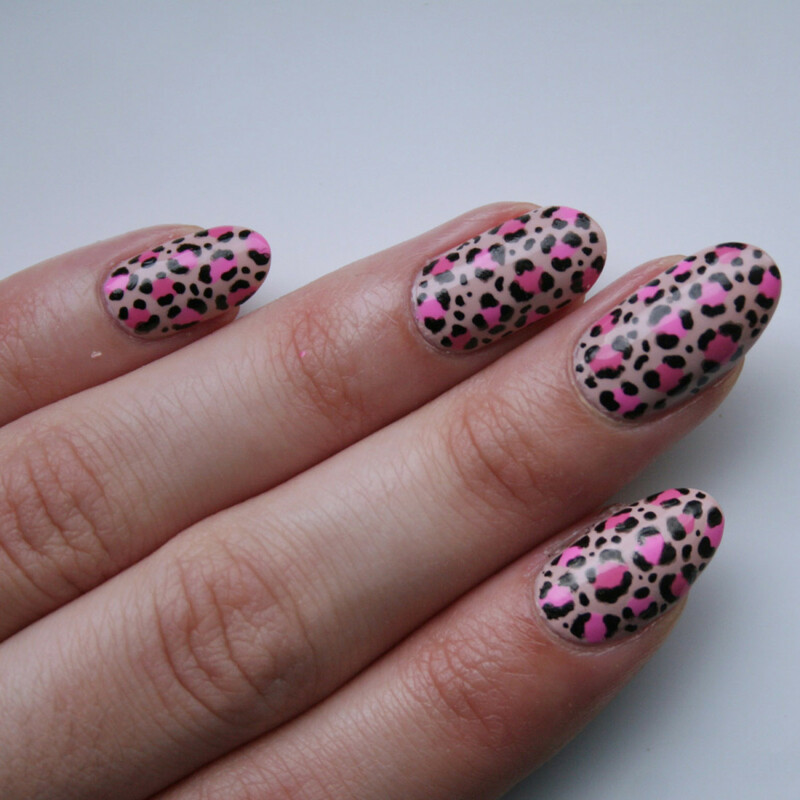 Now, leopard print is easily my favourite (and easiest!) nail art to do, all because I practiced until it was perfect. One of my favourite recent leopard-print looks. If at first you don&apos;t succeed, try, try again... and then try some more. 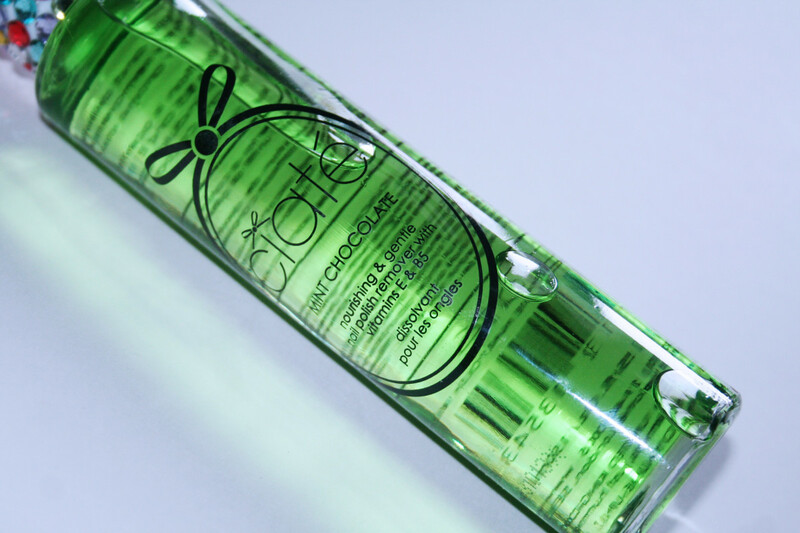 Mint chocolate nail polish remover? Yes, please! For the longest time, I&apos;d use 100 percent acetone to remove all my nail polish because it takes that stuff off at rocket speed. While it&apos;s quick, acetone really dries out the nails. (Ever noticed your skin will turn white when you use it?) So I&apos;d avoid it, unless you&apos;re removing stubborn glitter. 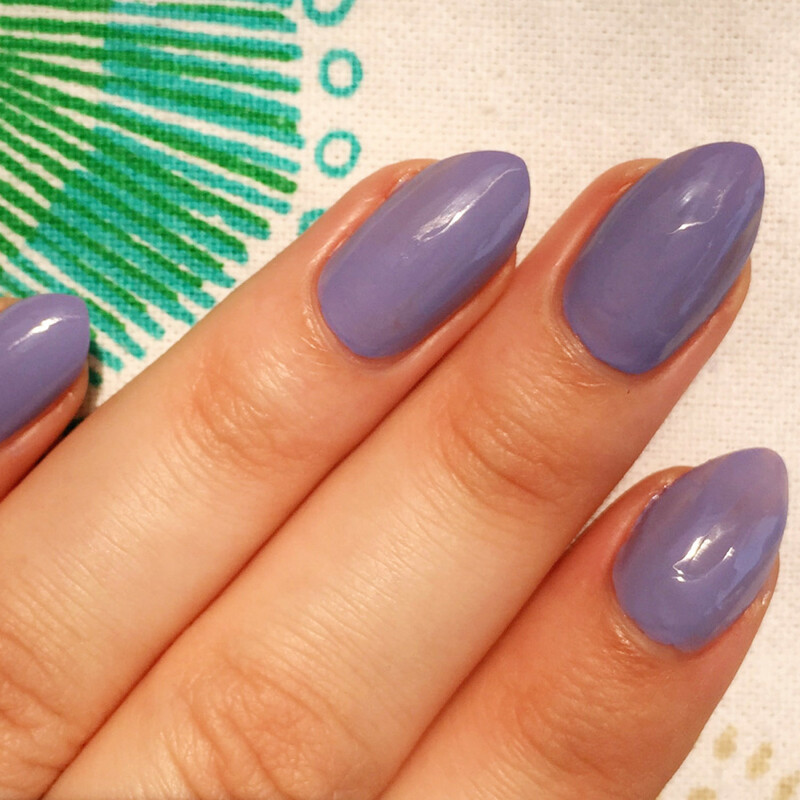 Using something more gentle, sans acetone, will ensure that your nails don&apos;t get all the moisture sucked out of them, and is a better option for overall nail health. My favourite remover is Zoya&apos;s Remove Plus, but any drugstore remover without acetone will work just fine. Do you get frustrated applying nail polish? 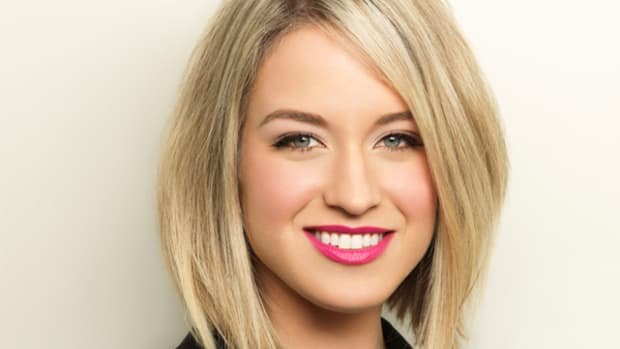 Have any of these tips worked for you? 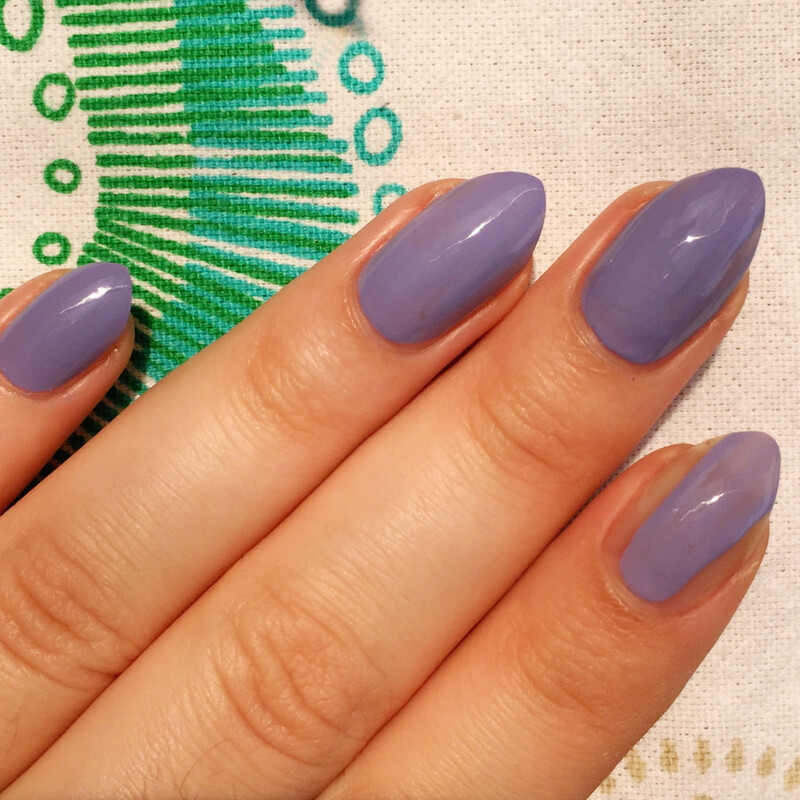 Got any other tips for a perfect mani?